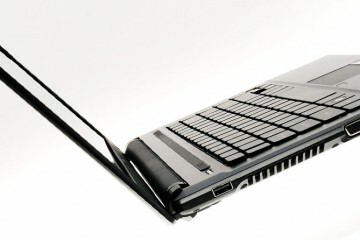 Do you like ultrabooks? 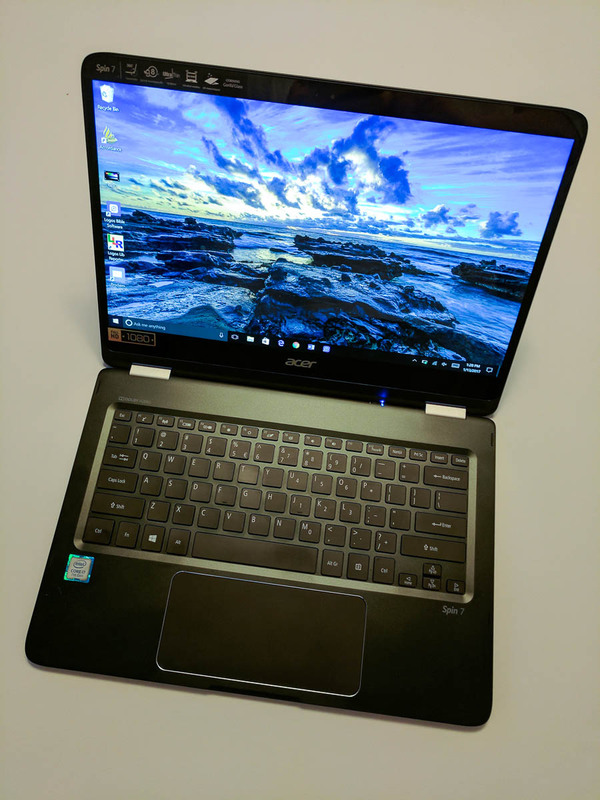 Do you like Acer? Are you on Facebook? Then this is your lucky day (one of many). 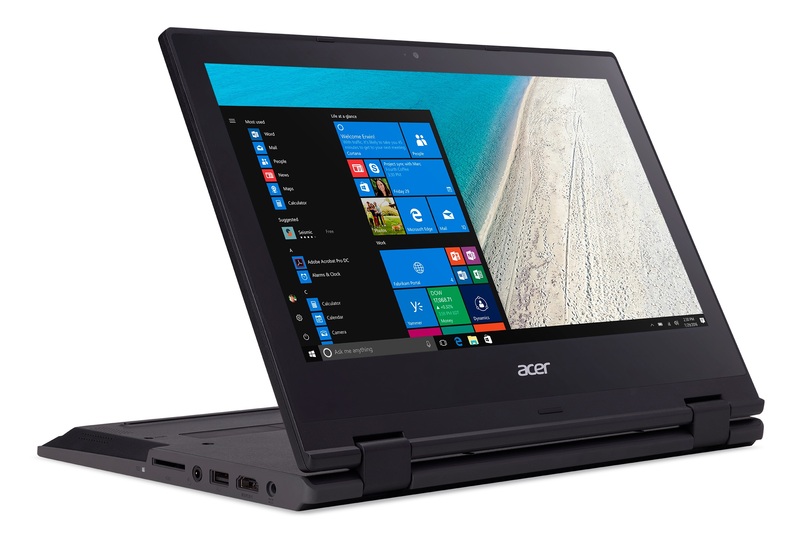 This week Acer started a new sweepstakes in which they’re giving away one of their new Aspire S3 ultrabooks to one person every day until December 31st. 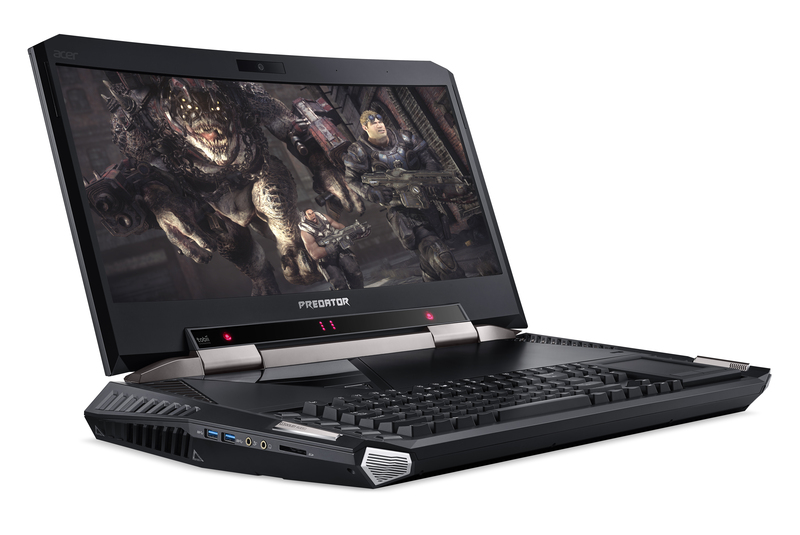 All you have to do is Like the Acer page on Facebook then fill out the sweepstakes information. Sadly, you’ll have to enter every day for your daily shot. Though that can get tedious really quick, your chances may increase if you hit it up on days when others are busy doing things like eating Thanksgiving dinner, opening presents, or getting really drunk in anticipation of midnight. The grand prize is pretty sweet. 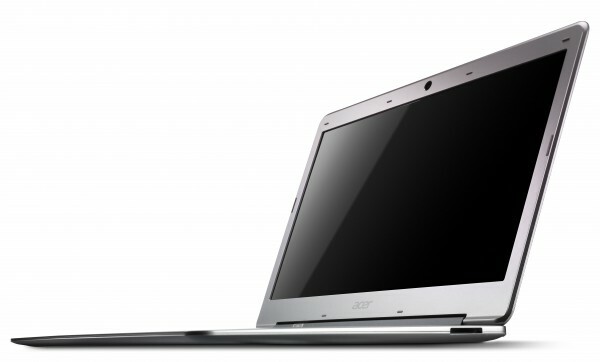 The 13.3-inch Acer Aspire S3 is thin and light, making it great for road warriors or people who commute every day. 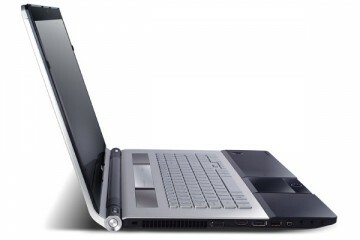 Unlike other ultrabooks there’s a spinning hard drive, so you get more room for everything from documents to movies. 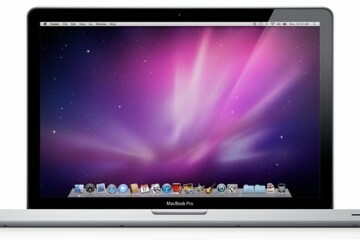 Inside is an Intel Core i5 processor and 4GB of RAM. 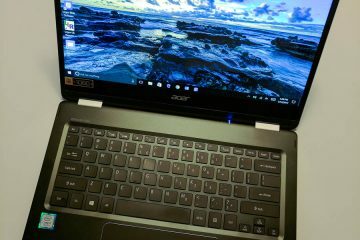 The computer boots fast, wakes up in less than 3 seconds, and should last you for 6 hours on a charge. Interested yet? If so, head over to Facebook and enter.